Phoenix Courier Ltd. was established in 1997. 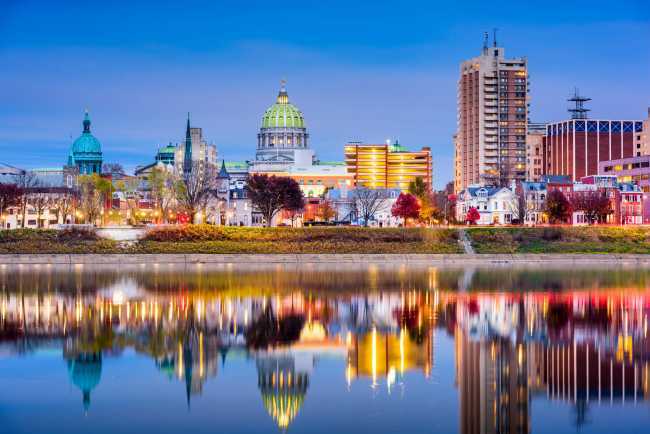 Based in Lancaster, PA, Phoenix Courier is Central Pennsylvania’s leading full-service logistics provider of 24-hour, time-sensitive, time-critical, same day transportation solutions. We also provide customized, dedicated route service in Lancaster, York and Harrisburg, PA.